Yes! 700 posts published so far! That’s in seven years. And this one published on the 7th of the month too! So that’s essentially 7/7/700. I bet you all though I’d only posted a couple of hundred to date. This blog has been running since 2012 thus there has been plenty of time to acquire a substantial number of posts – and its surprising how many have been accumulated over the years. What have been the most popular pages ever? Its something that never ceases to amaze me – because they are invariably those I had expected would not take any sort of top position! Before I discuss the top posts of this blog, the current stats began in late September 2018 so it looks like the blog has had very few visitors but that is not the case. The blog was renamed at the time but also moved to a new server because of ongoing problems including interference from outside parties. It too meant the stats had to start all over once again. The top pages amaze me because they are not what I expect. They’re not railway posts despite the stats showing these as the most popular overall. At the top of the list is A bin goes up in flames. Its constantly at the top of the ratings and why that is I really don’t know. It seems there’s quite a few pyrotechnicians out there no doubt – therefore conflagrations are in order! Second most visited is Coal Drops Yard history in photos. Clearly a great deal of interest in this, my other posts on the Coal drops Yard have also had loads of visits. Although this one has been tops in past years its currently in third place: The location of the Sound of Music’s final scenes. It is the earliest most successful post ever on this blog, having been written in 2014. Its received many thousands of visits – probably 25,000 so far. This post took me ages to do, I had to work out where exactly those final scenes had took place and the available information was very sketchy, so I had little to go on. Ultimately it was well worth the effort – and it was interesting to find the beginning and the ending scenes of this very famous film were in fact scenes from Germany rather than Austria as most assume. 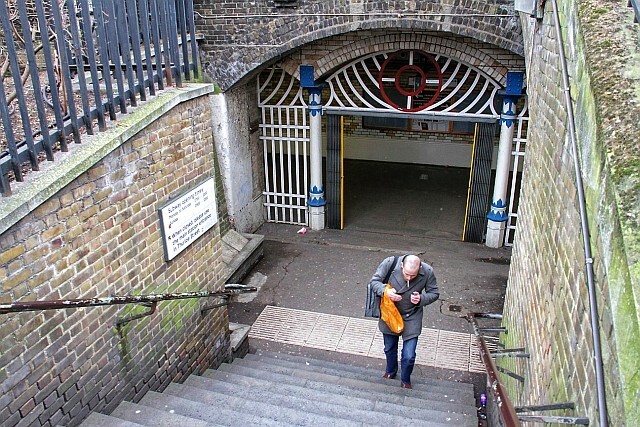 Fourth place is The South Kensington Subway, which has been a constant attraction ever since it was first published. The work that was done preparing this and the second part of the series was quite considerable! 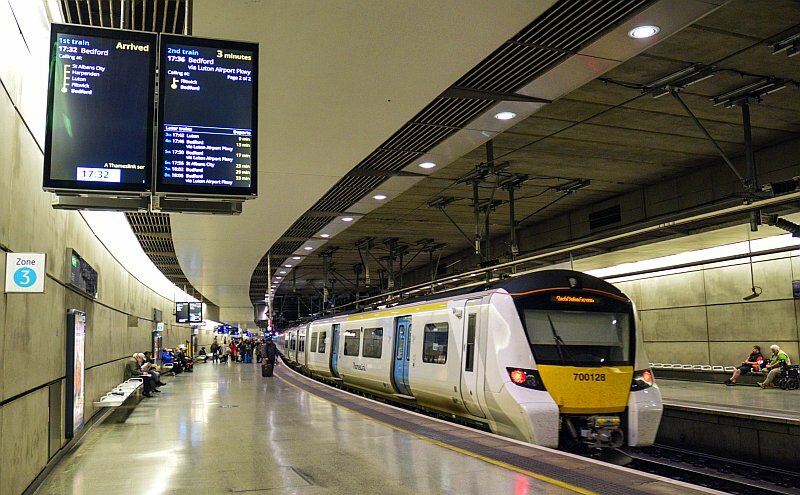 Thameslink’s 30th Anniversary is the first railway orientated post and in fifth position. 6) Gamages; 7) Castle Lane; 8) St Pancras at 150; 9) The ghosts of London Blogs past #2; 10) Crossrail misses off the Central Line! Next Post: Jubilee Line goes full throttle!